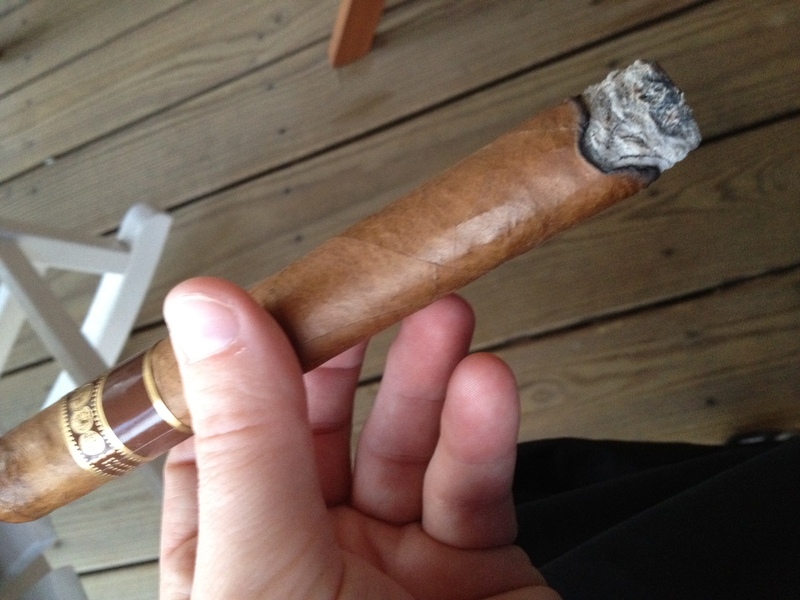 I pulled one of these, a 3-4 year old Toro, out of the humidor tonight –delicious. Most of the points of dislike/disappointment you mention in your review virtually disappear *IF* the cigar is allowed to rest for at least a year or longer. 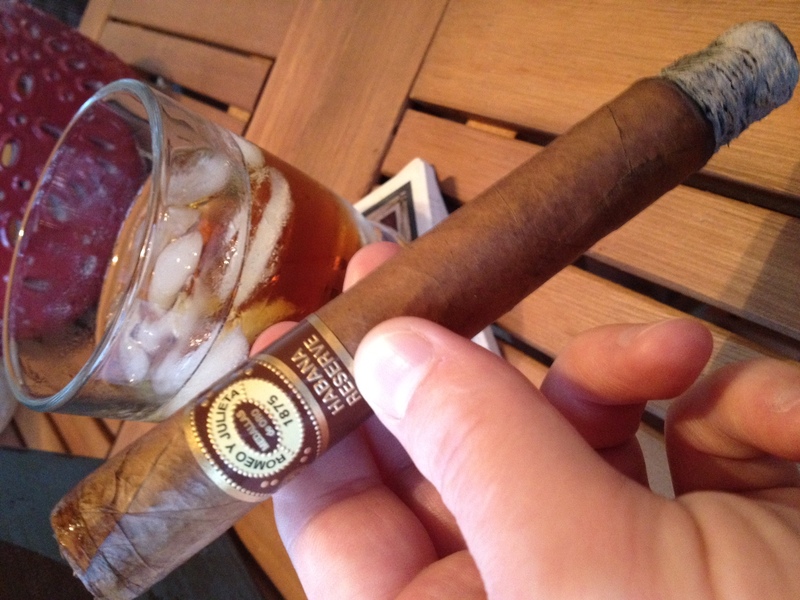 That said, as you note here, the RyJ Habana Reserve’s burn does requires attention throughout and the ash should be removed early and often or it will fall in your lap.